Happy Friday! I hope you all are doing well! I wanted to let you know that here on my blog, I will be covering every single day of New York Fashion Week. My Alcone at Home Beauty Blogger Team and I will each take one show a day and share with you a recap. Best yet, we'll break down the makeup and show how you can take these runway trends and turn them into everyday wearable looks with product recommendations. 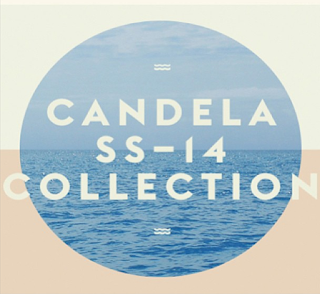 Today I'm featuring Candela. Check it out! Lead designer Gabriella Perezutti has strong Uruguayan Ranching Roots. Her style combines gaucho influences and modern Urban Life. In her Spring 2014 Runway show, the inspiration was nautical...in the whimsical sense of what you would wear to visit all the fabulous islands on a beautiful yacht. Their set was filled with sailor tied ropes and knots. There were a gorgeous array of party dresses and whimsical top and bottom combos. 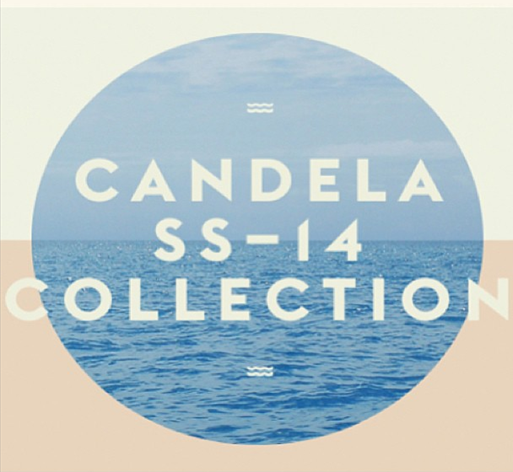 The clothing colors were actually inspired from the boating lines and ropes. The models were dressed for a party, and the makeup was all about a bright pink cheek and lip. This look is forever useful and so easy to do! 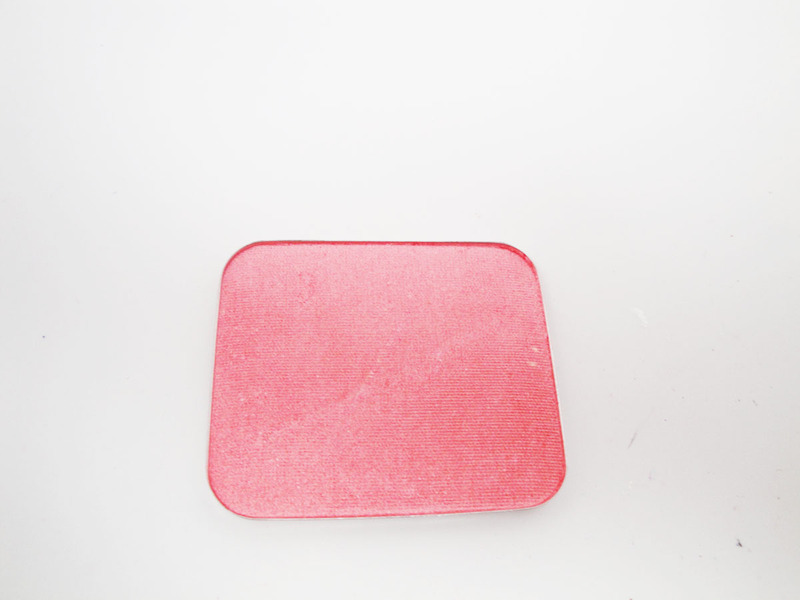 Take a bright pink blush (Alcone at Home Shade #5) and apply a sheer layer on your lid up to your crease. Follow up with some liquid eyeliner, thinner at the beginning and thickening it out into a wing at the end. (Alcone at Home Perfect Liner Pen). Next, apply that same pink blush to the apples of your cheeks and up at a diagonal on your cheekbones. 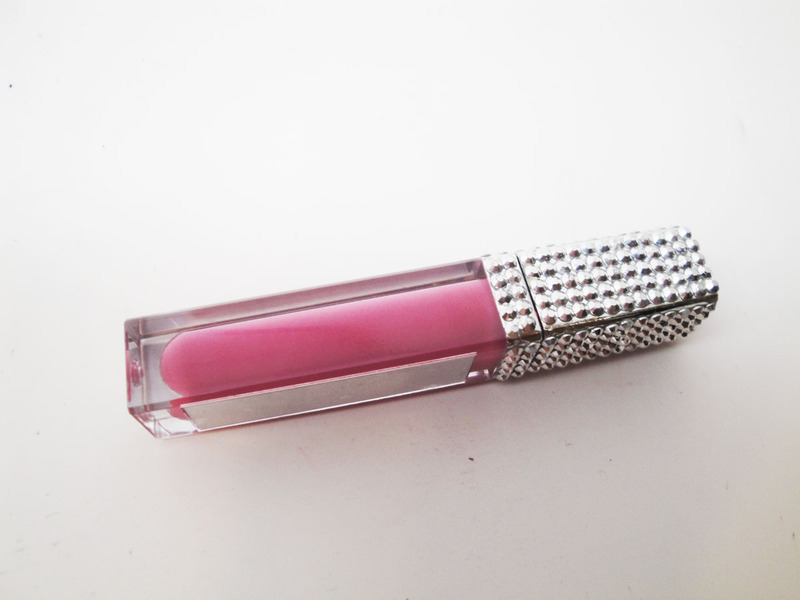 Lastly, top off the look with a fun pink lip color (Alcone at Home Gloss in Hope). And you're done! A gorgeous, flirty and youthful pink look that is timeless. 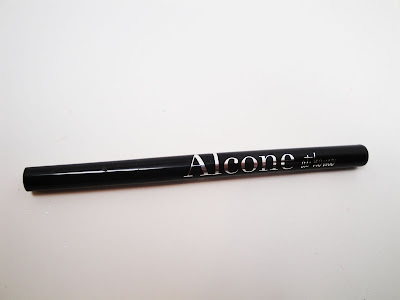 You can find of all my recommended makeup products in my Alcone at Home Webstore. I hope you guys enjoyed! If you create this look, please send pics my way! FTC Disclosure: This post contains affiliate links. As always, this post contains my honest thoughts and opinions.